The Brookings Institution just released a list of the 25 US billionaires with the most political power in the planet. Why have we ceded control to a handful of individual sociopaths? The Brookings Institution think-tank has just released a list of the 25 US billionaires with the most political power. You can access an interactive graphic here. The list is a part of Brookings Institution Governance Studies Director Darrell West’s forthcoming book Billionaires: Reflections on the Upper Crust. The book argues that the wealthy are more politically engaged than the general public. Research has found that 99 percent of the top 1% of wealth holders vote in presidential elections, nearly double the rate of the general public. This is likely due to the fact that the super wealthy know that political engagement matters, and being involved in politics yields results. While the general public is busy turning a cynical eye to elections, seeing little difference between Democrats and Republicans, the ultra rich are buying up our government and influencing domestic and foreign affairs. West notes that much of the debate of how wealth influences politics suffers from an ideological fallacy. Progressives raise alarm when conservative billionaires are politically active, yet are quick to praise the efforts of the left-leaning rich. Alternately, conservatives fear when liberal billionaires put money into elections but celebrate the advocacy efforts of their own billionaires and special interest groups. 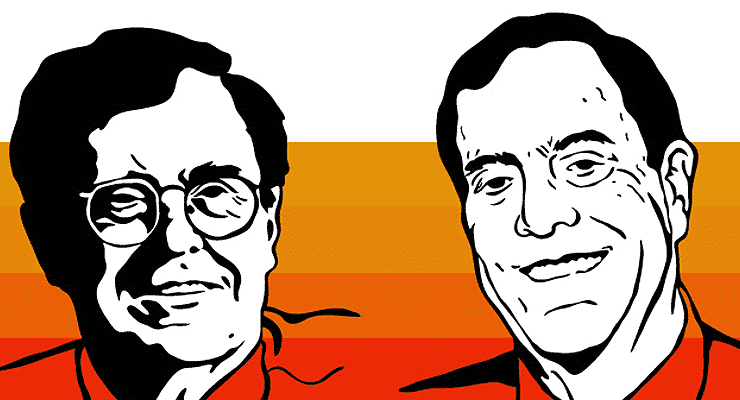 West argues that each side misses the challenges raised by billionaire activism for the entire system. The extensive resources and advocacy efforts of the super wealthy provoke concerns about “political influence, transparency and accountability.” During this time of “high income concentration and dysfunctional political institutions” it is important that the general public understand just how much money impacts politics. Topping the list are Charles and David Koch, the multibillionaire owners of Koch Industries, who in 2014 alone have spent well over $30 million in campaign ads targeting vulnerable Democrats in a number of states’ Senate races. That number is expected to rise to $290 million by Election Day. 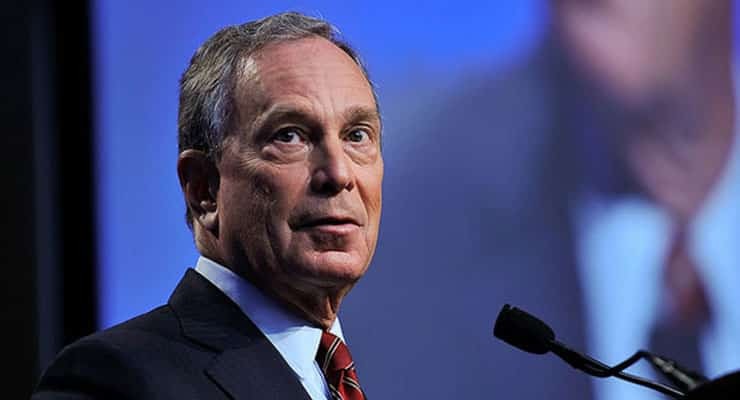 The former New York City Mayor spent $650 million on his political campaigns and advocacy activities. He has currently devoted $50 million to fight the NRA and promote his views on gun violence using Independence USA, his Super PAC. 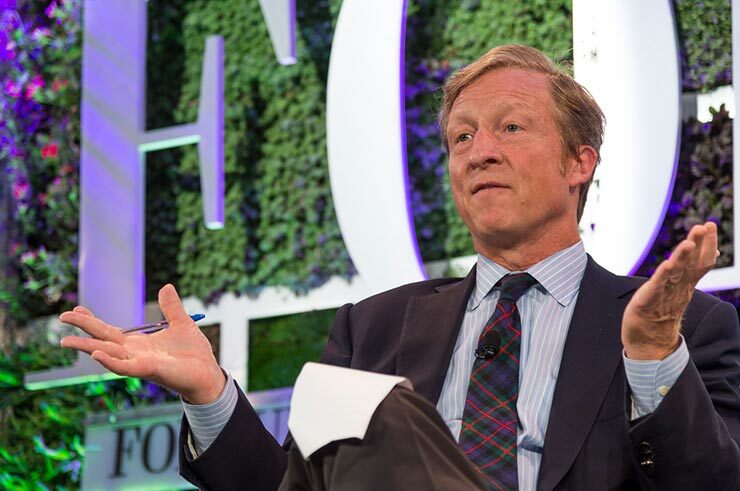 Steyer made his fortune as a hedge fund manager. Like Bloomberg, Steyer is a billionaire concerned with leftist political causes such as raising public awareness about climate change. 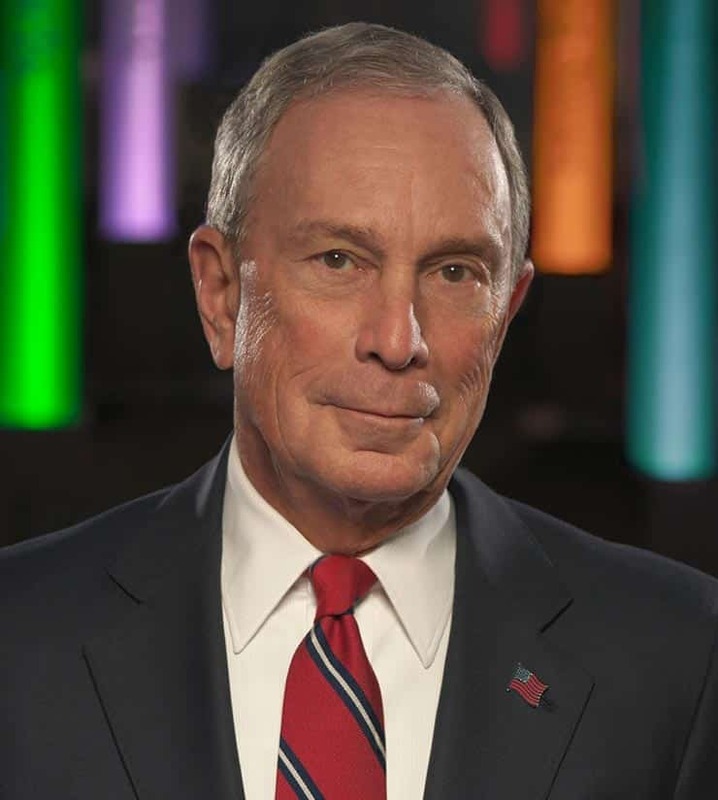 He announced that he plans to spend $100 million during the 2014 midterms through his NextGen Climate Action PAC. 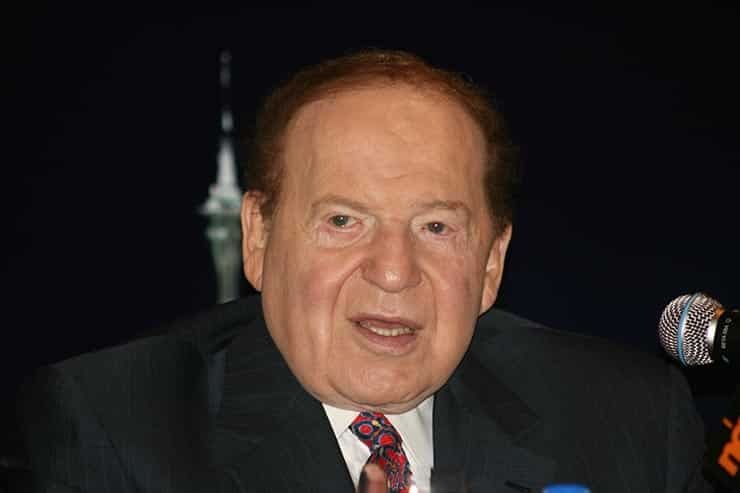 Adelson is the CEO of the Las Vegas Sands corporation. In 2012, he spent $93 million to defeat President Barack Obama. While he was unsuccessful, after the election he promised to spend twice as much next time around. Republican presidential candidates look at him as a serious source of campaign finance. Recently, Adelson held a so-called “Sheldon primary” in which four prospective candidates visited Las Vegas for personal meetings. Chris Christie, Jeb Bush, Scott Walker and John Kasich each showed and delivered a major speech. The winner of this money primary can expect a hug super-PAC expenditure. 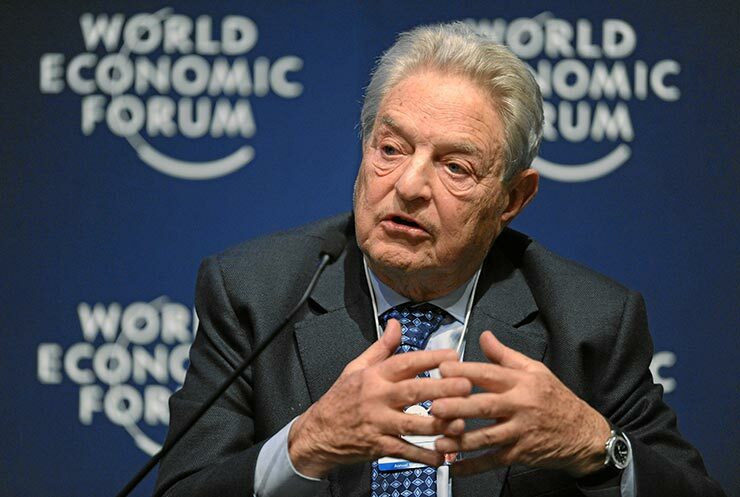 Soros is a major supporter of progressive grassroots organizations in the United States. He funds causes such as social justice, political rights and HIV prevention through his Open Society Foundations. In 2012, Soros provided $1 million to President Obama’s reelection campaign late in the game, and has already signed up as co-finance chair of the Ready for Hillary super PAC. It’s pretty despondent to think that American politics is like a game of capture the flag being played between a small group of ultra rich. While we may root for our team to win the game, it is at the expense of losing our own voice. But knowledge is power, and never has the need been greater for policies that promote better disclosure, governance and opportunity.